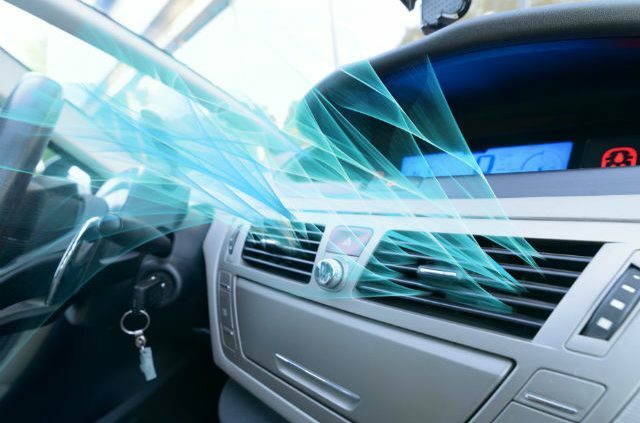 The cooling system in your vehicle is incredibly important to the longevity of the engine. Without help dissipating heat that builds up, the engine would eventually overheat and cause a large array of problems. An overheated engine is one of the top ways an engine can fail. From blown gaskets, to warped components, the damage done by heat can sometimes be irreversible. The best way to ensure this doesn’t happen to you is with regular cooling-system maintenance. What Does My Cooling System Entail? Coolant cycles around the engine and absorbs heat in the process. The hot coolant then passes through the radiator and radiates the heat into the environment. When temperatures are hot enough, the fans turn on to help the radiator reduce heat even further. The water pump pushes the coolant through the system, and the thermostat helps control the flow of coolant. 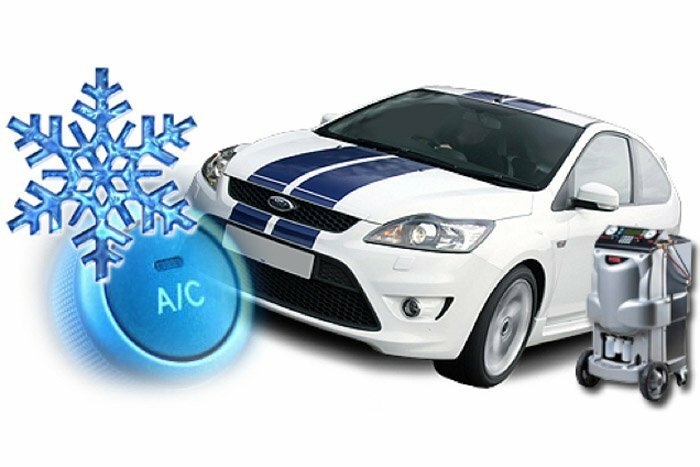 In all, the cooling-system is very effective at keeping heat produced by the engine down to minimal levels. Your system depends on coolant to absorb heat from the engine. The coolant itself needs to be clean, topped off, and of good quality. The supporting components also need to be checked visually. A trained eye can spot potential problems with coolant hoses, the radiator, water pump, fans, or the thermostat. As long as you keep these components work well, the system will run as designed. Engine oil plays a huge role in keeping engine temperatures down. Friction causes heat, and oil is responsible for keeping friction inside the engine at a minimum. When the oil is fresh and clean, it lubricates best. When there is a lack of oil or poor-quality oil in the engine, temperatures are higher and the system must work harder to compensate. • Turn on the heater- Your car’s heater pulls heat from the engine to warm the air coming into the vehicle. If you start to notice your vehicle is running warm, turn on the heater to reduce temperatures by a few degrees. • Turn off the vehicle- The worst thing you can do is overheat the engine. It causes a ripple effect that in turn does damage to numerous other components. If your car starts to approach 240+ degrees, you will want to turn off the vehicle. Allow it to cool down before you attempt to drive it again. • Upgrade the water pump- The water pump is a very central component to how the system functions. A high-quality water pump will help any engine perform to its best ability. • Oil cooler- Due to the role the oil plays in helping the engine manage temperatures, often oil coolers are included into the system to help the engine oil dissipate more heat. Repairs to your cool system should not be held off. If you are having an issue with overheating, contact your local experts at Crompton Brothers about maintenance and repairs.